Oklahoma star Buddy Hield is featured on the cover of Sports Illustrated ahead of the Sooners’ Final Four matchup with Villanova. 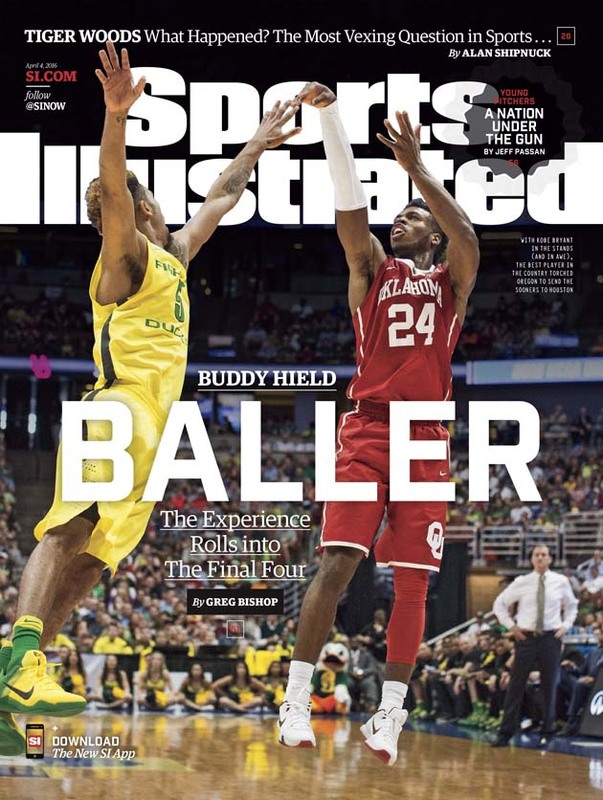 Oklahoma star Buddy Hield is featured on the regional cover of Sports Illustrated ahead of the Sooners’ Final Four matchup with the Villanova Wildcats. SI’s Greg Bishop writes about Hield’s dazzling performance against Oregon in the Elite Eight, and explains why the Big 12 Player of the Year’s dominance along with his infectious positivity has turned stars such as Kobe Bryant into fans. 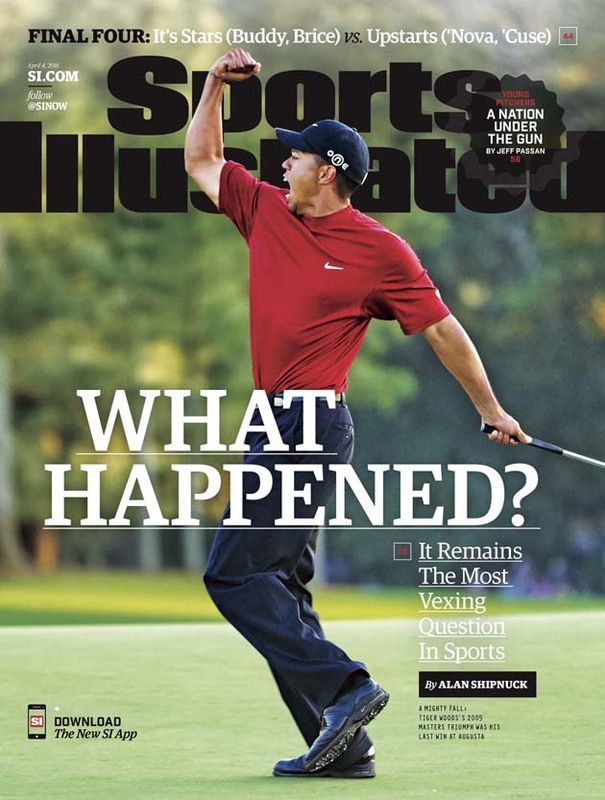 Tiger Woods appears on the national cover, accompanied by Alan Shipuck’s profile on one of golf’s biggest stars’ fall from mastery. Also in this issue are previews of each Final Four matchup, a feature on Jordan Spieth’s preparations for the Masters and an excerpt from Jeff Passan’s book about the increased pressures placed on high school pitchers. The Woods cover will be delivered nationally, while the Hield cover will be delivered to Oklahoma, Montana, Wyoming, Colorado, New Mexico, Kansas, Texas, Missouri, Arkansas and Louisiana.